DescriptionHelps prevent recurrence of flaking and itching associated with dandruff. Smoothes and shines dry, frizzy hair. 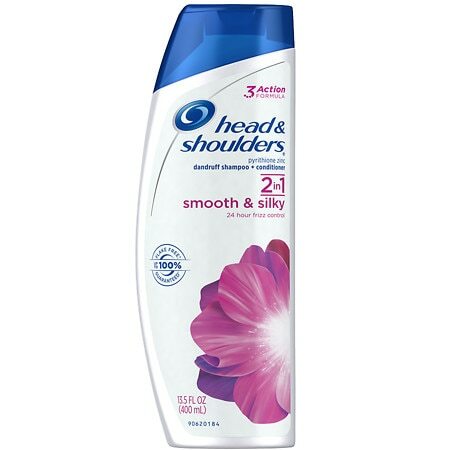 H&S HydraZinc formula relieves scalp dryness, itch, irritation and helps prevent flakes. 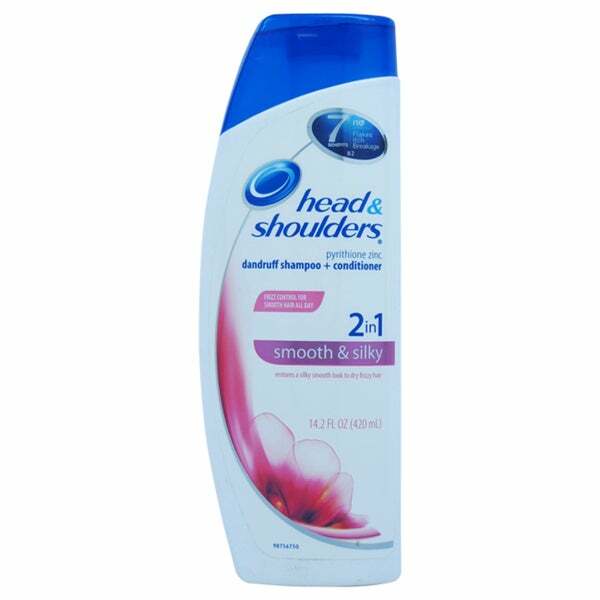 Head & Shoulders 2 in 1 Dandruff Shampoo + Conditioner, Smooth & Silky, 14.2 oz.